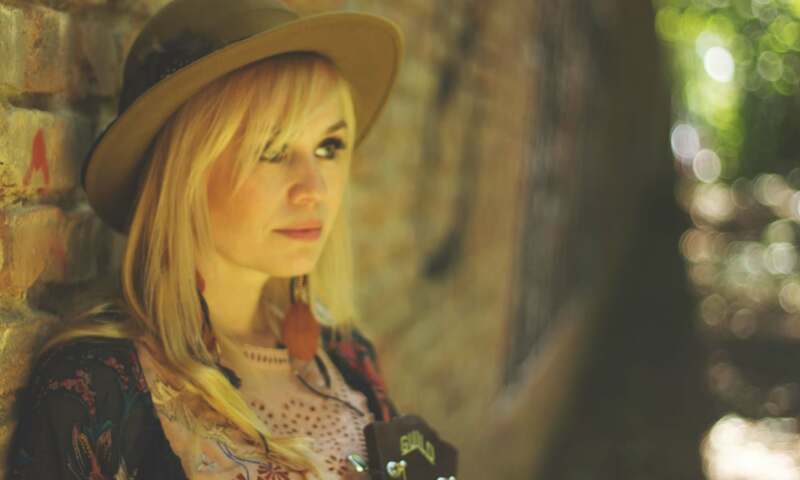 Unmistakably Nordic in flavor, Sofia Talvik somehow still conforms to American interpretations of her own original music, a North Sea siren blending sparkle and melancholy, creating a special niche of folk music. Today is going to be a total lunar eclipse in Europe (in celebration of my new album.. 😉 ). The moon will already be in full phase as it rises and will be totally red. A blood moon. 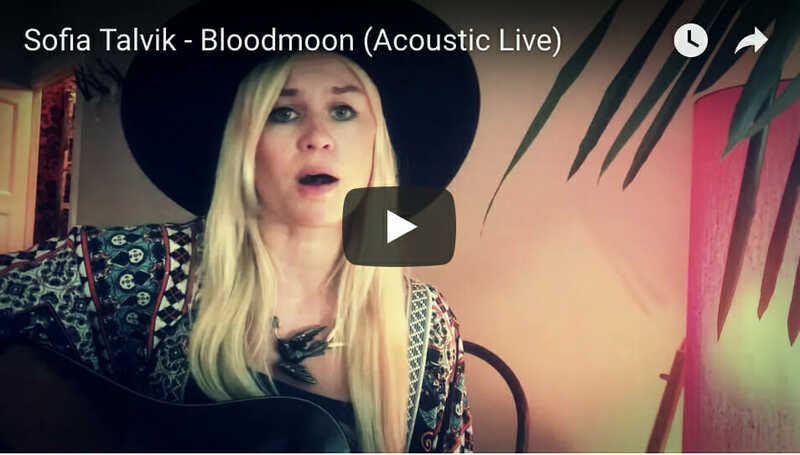 I’m just about to start the recordings of my new album, and lo and behold I have a song called Blood Moon. So last night I decided to record a little live video for all of you to enjoy as you are watching the actual Blood Moon rise. I wrote this song when I was up in Idaho, and the fires there tainted the moon red. We have fires all over Europe this year as well, but this moon is a real blood moon and the longest one of this century with its 1 hour and 43 minutes. My song is not that long, but you can always put it on repeat.